One quick announcement as we prepare to catch our flight overseas. 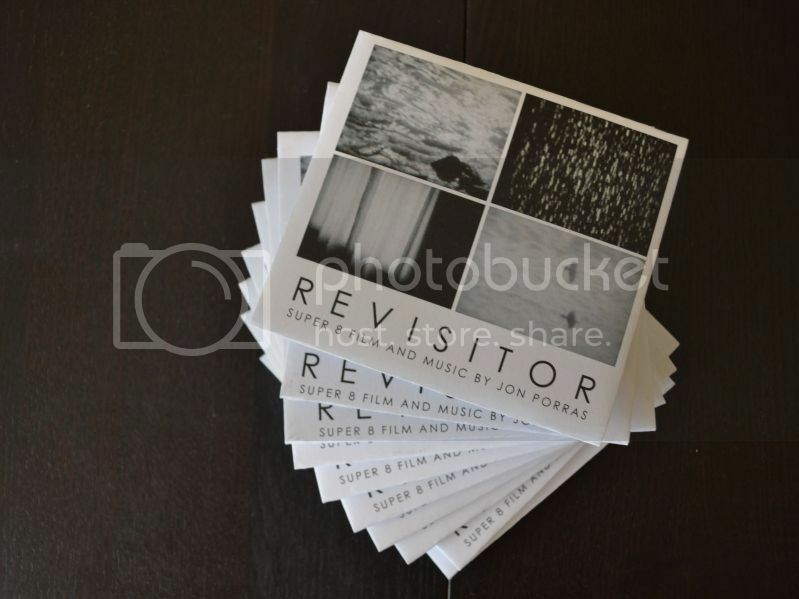 I’m pleased to announce the release of REVISITOR, a special edition, handmade dvd-r . REVISITOR is a 20-minute, super 8 film I debuted at the Will Brown Gallery on March 22, 2012 for the New Moon installation. This release documents my recent shift toward working with the blend of super 8 film and sound. The soundtrack showcases a new musical approach rooted in dub processing and minimal electronics. Also, this is the first release from my new publishing outlet Dolores Press. This Edition of 30 will be available on our European/England tour and through mail order when we return. when will it be available for mail order? need to get my hands on this. This should be available within the next few weeks from Aquarius. will be sure to make an announcement, thanks.